A stellar review, Martin. Also, the timing was impeccable. Just caught this duo live tonight. Absolutely incredible. Thank you, Nick. McPhee in a sax/duo context is always great. He's such a great man. There's a very nice title story about him in The Wire, too. Thanks Martin! 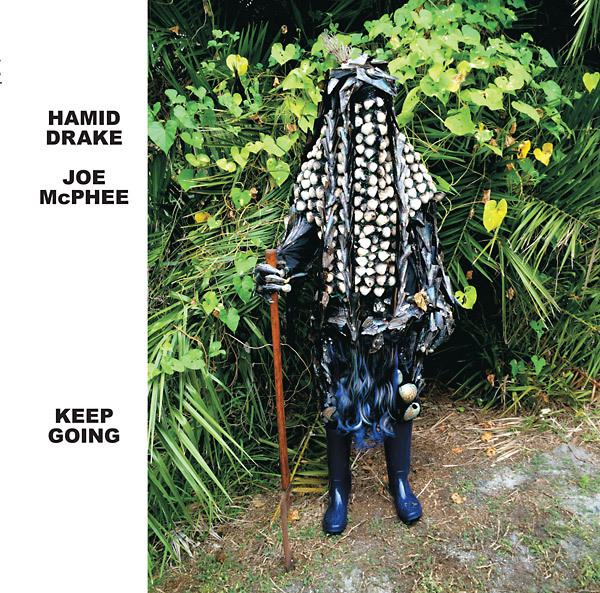 I think McPhee is the most soulful sax-player of the moment, and I think Drake is the most soulful drummer of the moment. Indeed amazing that they have not released more albums together. .... but listen to the new DKV box set. 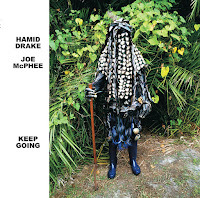 Yes, there's always a lot of gospel, blues and soul in McPhee's music. On the other hand he's also into very abstract and sound exploring stuff.